In recent years, manufacturers and wholesale distributors have experienced a dramatic shift in the way they do business. Until recently, wholesale sales has been predominantly focused on the ﬁeld sales channel. With the advent of B2B eCommerce technology, however, brands are implementing omnichannel strategies that also include online ordering. 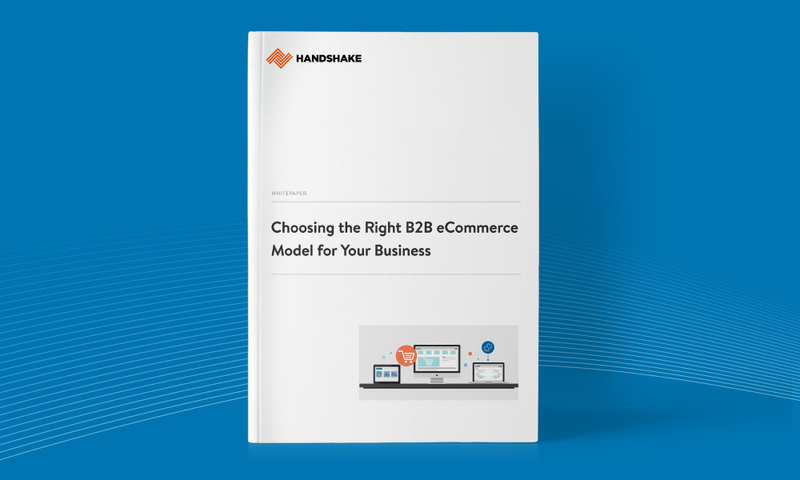 Now that it's impossible to ignore the rise of B2B eCommerce, brands are facing questions about the best approach to adopt for their businesses––a decision between implementing the Direct model, the Marketplace model, or a hybrid of both. 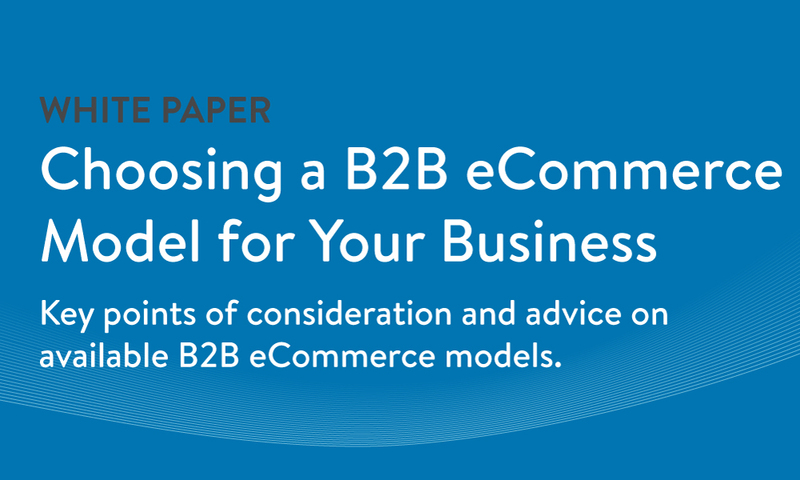 Definitions of the Direct and Marketplace B2B eCommerce models. Key insights to determine which model is right for your business.